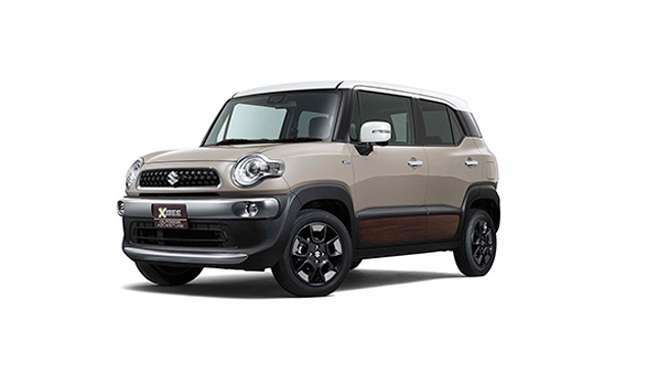 Now we know what it looks like, but no, that isn't an all-new FJ Cruiser. 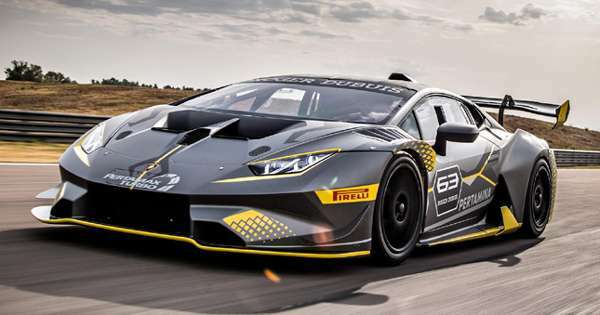 At least we can take solace in the fact that the vehicle you see above isn't a fan-made render, but an actual concept set to be displayed at this year's Tokyo Motor Show. 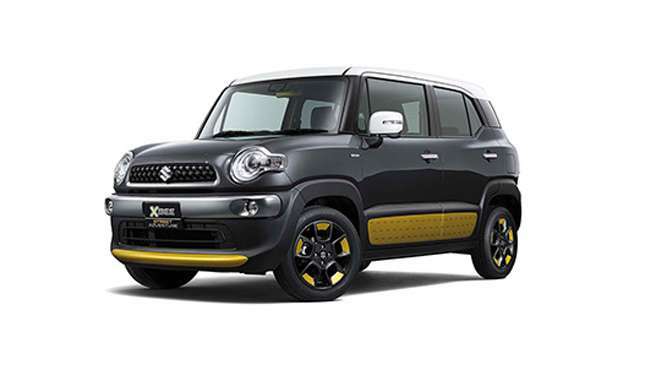 It's a concept compact crossover called the XBEE (or cross-bee), and Suzuki's bringing it to Tokyo next month along with a handful of other creations. But for FJ-related reasons, this one's our favorite of the bunch. The XBEE will be showcased in three distinct variants: the regular XBEE, XBEE Outdoor Adventure, and XBEE Street adventure. One's for nature, one's for the city, one is for those who can't decide, and we'll leave it up to you to guess which is which. 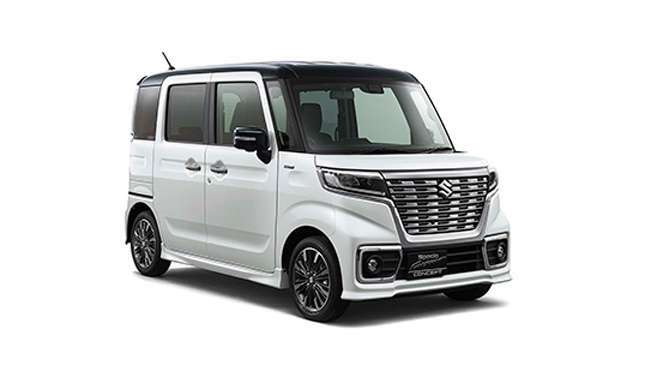 Not much else regarding this vehicle yet, though Suzuki does say it'll be compact, boast rough road drivability, and feature a spacious cabin. We're excited. 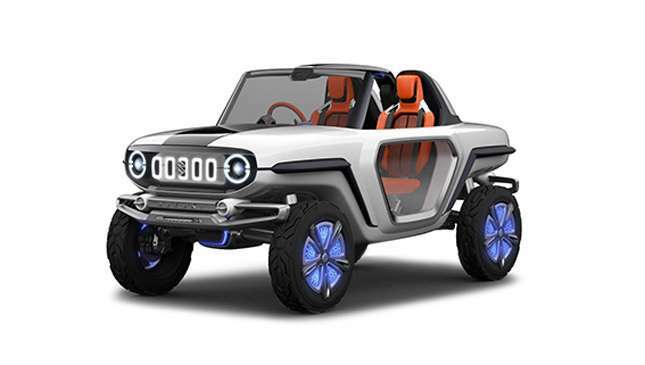 For those looking for concept a little less likely to make it into production, there's the Suzuki e-Survivor. 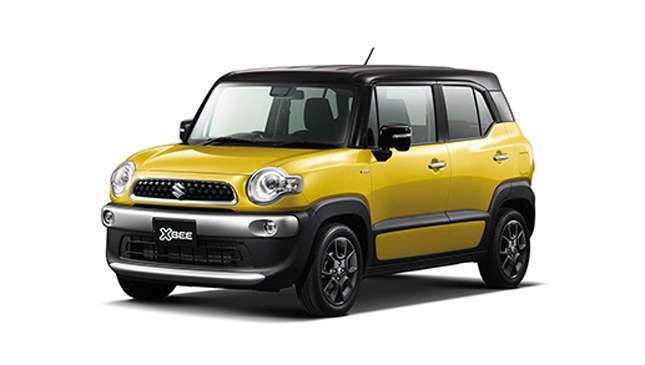 "A compact SUV of the next age" Suzuki calls this one, and a mix of the ever lovable Jimny and Suzuki Vitara. It's lightweight and features all-electric four-wheel drive. 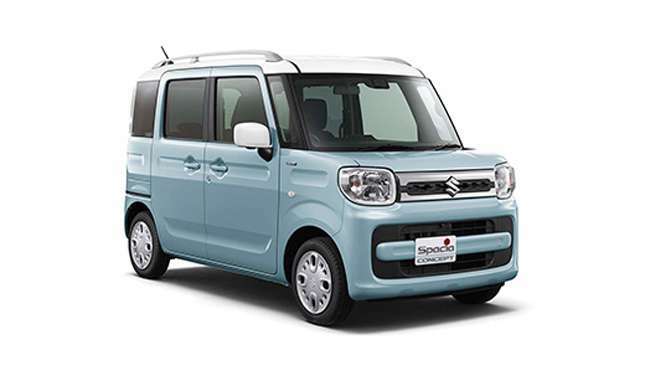 Lastly, there's are a pair of "tall miniwagons" called the Spacia. 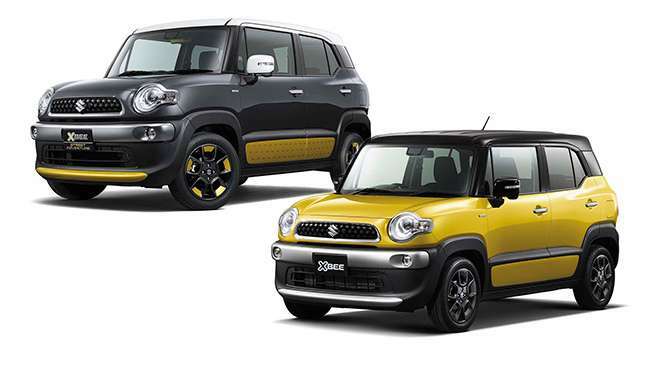 You can catch all these and more when they take to the Tokyo Motor Show next month.